Discount brokerage CEO says market is in "temporary retreat"
Net income was for the third quarter was $3.5 million, down from $10.6 million in the third quarter of 2017. Total revenues, however, were up 28 percent year-over-year, to $140.3 million from $109.5 million. 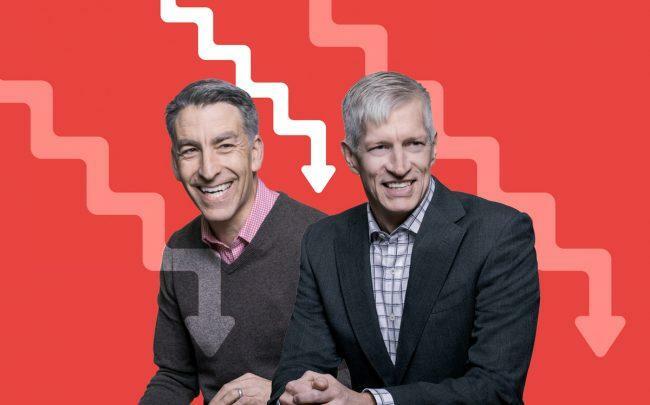 Redfin’s stock fell on Thursday after the firm reported lower guidance for the fourth quarter; the company expects a net loss in the fourth quarter of between $16.6 million and $18.7 million, compared to a net loss of $1.8 million during the same period last year. “We are not ending the year market-wide with a bang but with a whimper,” Redfin CEO Glenn Kelman said on the company’s earnings call Thursday. “Rising rates and high homes prices have caused buyers to be cautious.” In the fourth quarter the firm also expects revenues between $115.1 million and $118.3 million, below analysts’ estimates of $121.3 million. Redfin’s shares fell 6 percent after the close of regular trading. The stock is down 47 percent this year. Redfin’s debut on the public markets last year was widely seen as a litmus test for the residential brokerage industry, which is dealing with a number of existential challenges. The report comes as the housing market nationwide has slowed. Affordability is at its lowest since in a decade, while rising interest rates have made it borrowing more expensive. New construction single-family homes sales fell for the fourth straight month in September. Existing homes sales have been declining, too. Redfin also said it plans to increase agent count only modestly next year, after previously making a big hiring and advertising push. Earlier this year, the company said it had shelled out $11.3 million on advertising. Now, it’s taking a slower recruiting approach, but management declined to provide any specific growth numbers. 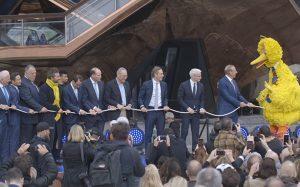 Despite higher engagement, the company said, closing on deals has been a challenge. It’s been a rough year for real estate stocks across the board. Realogy’s shares are down about 40 percent this year — and the conglomerate reported stagnating revenues in the third quarter. Steve Cohen’s $33.5M triplex found a buyer. In just 35 days.